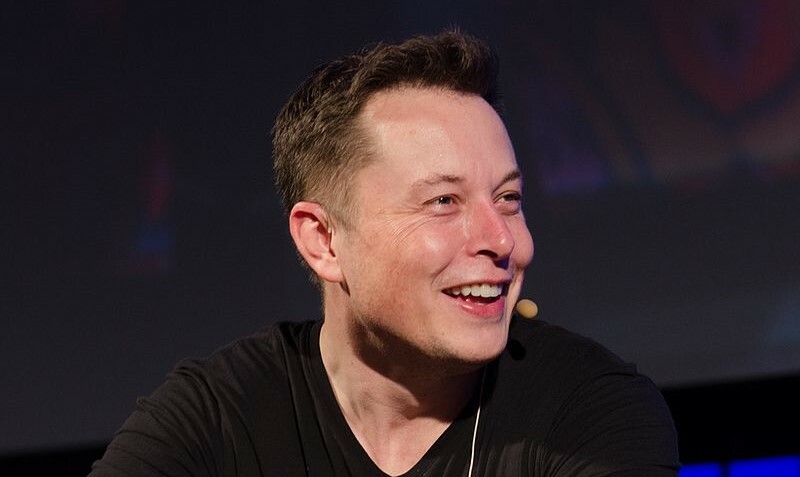 Engineer, inventor and serial entrepreneur, founder of Zip2, PayPal, SpaceX, Tesla Motors, and Hyperloop, Elon Musk was born in South Africa and pursued his studies in Canada and the United States. There he started his first company, Zip2, a web software company, at age 24, which developed an Internet “city guide” for the media industry (newspaper publishers). After obtaining contracts with the New York Times and the Chicago Tribune, he sold the company to Compaq for 341 million dollars, from which he received 7% or 22 million. He was 28 years old. In 1999, he founded X.com, the precursor of PayPal, which was acquired by eBay in 2002 for US$1.5 billion, from which he received US$165 million. One of Musk’s long-term objectives is to reduce the “risk of human extinction” by setting up a human colony on Mars, as early as 2024. For that, he has founded Space X, which has worked closely with Nasa to deploy supplies and support International Space Station’s work. Unfortunately, SpaceX recently experienced the explosion of one of its Falcon 9 rockets that were set to put a Facebook satellite into orbit. Another of his long-term goals is to promote sustainable transport and sustainable energy production, founding Tesla and SolarCity to that purpose. He shares his vision in this great interview by Chris Anderson, produced and published by TED. Regardless of the setbacks related to SpaceX and Tesla, he is decided to keep pursuing his goals, sending a letter to Tesla workers, urging them to reduce cost ahead of one upcoming fundraising round. Tesla has recently landed in Australia, launching a huge media campaign. SolarCity promotes clean energy. Improving human lives and generating sustainable energy is complementary to Tesla’s goals. It was founded by Musk’s cousins, based on his idea. In Ennomotive, we also support clean energy and contribute to making it happen, as you can see in this interesting article related to promoting social change through innovative engineering.